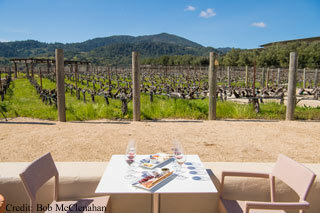 Napa, CA- From November through April, Napa Valley celebrates Cabernet Season. For those in the know, this is the best time to visit. Following the late-summer harvest, the pace slows down and, as its moniker suggests, the region’s famed Cabernet Sauvignons are released. It’s a time to relax, savor, and restore. Special hotel deals and winery experiences are also available. 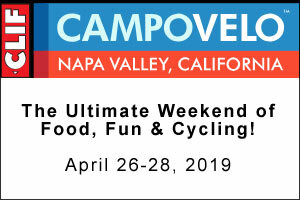 Here’s a highlight of special offers available in the Napa Valley this season. Napa Guests who book three nights at the Inn on Randolph, a 19th century property located in Napa’s historic district, will receive the fourth night complimentary. Rates start at $239 per night. Milliken Creek Inn & Spa, a former Gold Rush-era stagecoach stop, will offer the “Wine Country Uncorked” package, which includes 20 percent off existing rates, a $50 spa credit, and complimentary breakfast. Rates start at $239.20 per night. Receive 15 percent off on best available rates with the “Napa State of Mind” package at the River Terrace Inn, a relaxing sanctuary set along the Oxbow Park Preserve. Rates start at $229 per night. Home to two PGA championship golf courses, Silverado Resort and Spa, will offer 25 percent off best available rate for guests who book two nights or more. A $50 resort credit and one winery tasting pass is also included in the stay. Rates start at $127 per night. Guests will receive 10 percent off stays and complimentary tasting flight of Napa Valley Cabernet wines at The Westin Verasa Napa, steps away from the tasting rooms in downtown Napa. Rates start at $239 per night.